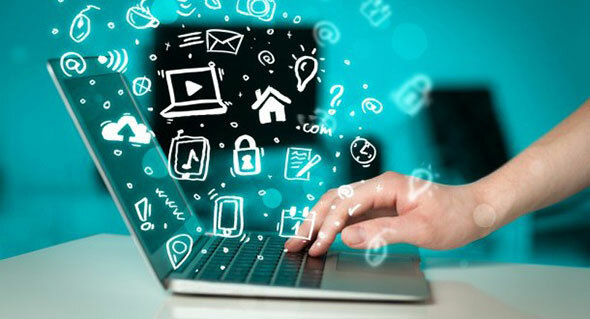 Among the fruitful results of modernization and development, internet is one of the most important outcomes that has changed the course of human lifestyle. It provides numerous possibilities of communication and access to information and entertainment – it is irresistible for anyone. This post will be focusing on How to Build WiFi Network so that you can enjoy the convenience of internet anywhere. Is it possible to share internet over WiFi without a WiFi router? Internet is a basic need of any person living in this era. Private internet connections have become so common these days that it wouldn’t be wrong to say that they are being taken as an unavoidable utility. However, while people travel or visit some new place they find themselves in situations where they have to look for an internet connection to get connected to their emails, chat and entertainment feeds. The old ways of connecting to internet have changed and WiFi and cellular networks as well as Optic Fibers have replaced the old-fashioned ways of sharing internet connections like LAN cables and dial-up connections. 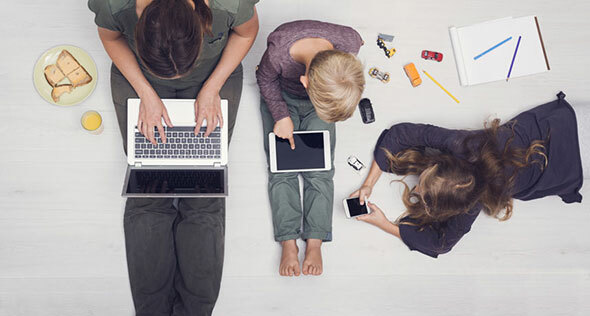 Among modern internet solutions – WiFi networks are the most convenient and cost-effective way of providing connectivity. Internet is a shared medium – its vitality lies in it being a shared resource. It serves as a platform as well as a channel for sharing and accessing information. So far the best way to share it is in the form of WiFi networks as they don’t involve any mess. 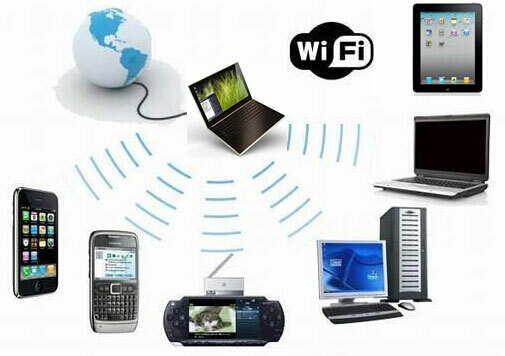 WiFi routers are required to provide internet connectivity over the air interface. A layman might think that it would be a tedious job to establish a WiFi network however that’s not the case. 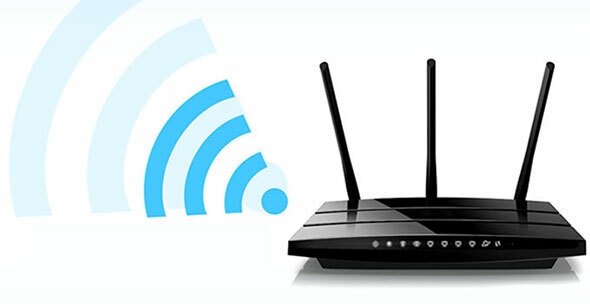 By using a good quality WiFi router competitive downloading and uploading speeds can be achieved on a certain internet connection. The answer is yes. You can share internet with your friends and colleagues or anyone you like by creating a WiFi Hotspot on your laptop or computer. People are already doing this for a long time now – if you were unfamiliar of this option you can start using Free WiFi Hotspot today and manage your own WiFi network from your computer or laptop. Free WiFi Hotspot is a WiFi routing software that shares the processing capability of your machine to provide the functions of routing. It transmits and receives the data through the antenna attached to your machine and allows other devices to connect to the internet. In case of laptops and latest computers, these antennas come in the form of built-in WiFi cards, on the contrary, some of the old computers might need an external WiFi card to provide routing capabilities in liaison with the “Free WiFi Hotspot”. 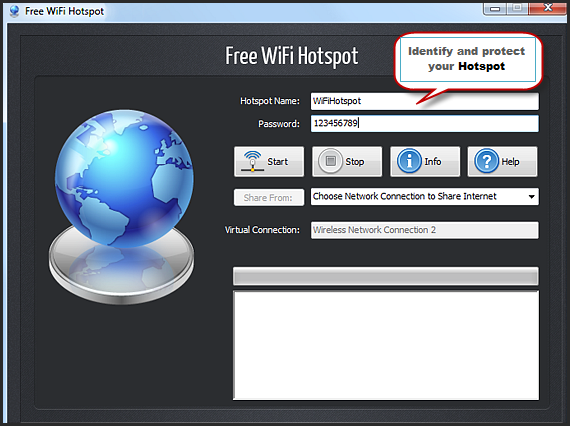 As the name suggests, Free WiFi Hotspot is best virtual router software that comes in two flavors. One of them is exclusively designed for Windows operating system and the second one is for MAC users. It is designed to tackle all the technical requirements of a router as well as provide ease to any layman in understanding its usage. While it serves as an alternative to a hardware device, it makes it possible for the users to setup WiFi hotspots whenever they need to share an internet connection within no time. It allows you to set the SSID and password of your choice for the WiFi network to ensure that only those devices can connect to the shared connection which belongs to your friends and colleagues. Most of the freeware comes with certain compromises – before downloading any freeware you might think about the possibility of putting your machine’s security and performance at risk. We can assure you that Free WiFi Hotspot is keenly programmed to provide WiFi routing services while keeping your machine safe and sound. Although installing this freeware is easier than eating peanuts – some people get confused when they have to do something quickly without any prior experience. So we are going to guide you through the steps that might prove helpful in the hour of need. To build WiFi network, visit our homepage and Select the appropriate download for your machine. For instance, if you are a MAC user then click the specific button to start downloading the setup file for your machine. Run the setup and follow and comply with the simple checks to complete the installation. Once the freeware is successfully installed on your machine you can open it and start making your private WiFi network. Below we are sharing some screenshots with text callouts to make you familiar with the software and its basic working principle. Your WiFi network should have a unique name to make it easily identifiable for your desired group of people. Moreover, you have to select a Password as well. This password will assure that the unauthenticated users will not be allowed to use your network. We pay for the internet connections and sometimes the ISPs charge us by the volume of data downloaded therefore it is not advisable to share such internet connections which might incur a huge bill at the end of the month. 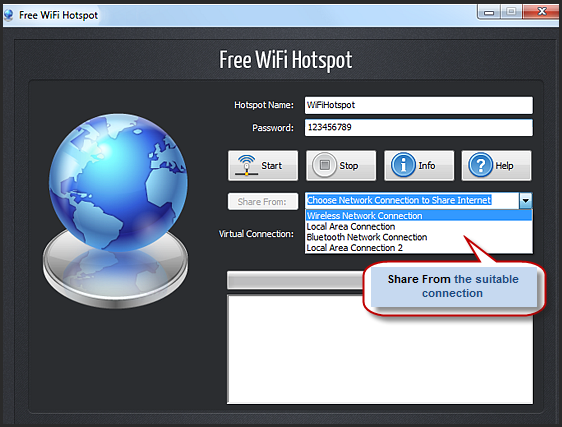 Free WiFi Hotspot allows you to make WiFi network from the most suitable internet connection. Once all the setting is done you can start and stop the internet Hotspot by clicking the “Start” and “Stop” buttons on the GUI. With the advent of Free WiFi Hotspot, you can build WiFi network while there are no costs to pay for the virtual routing services. Also, this software doesn’t put your machine’s security at any risk. Now anyone can install this freeware from the official website and turn their system into a booming hotspot without worrying about malicious malware that usually come hidden with the freeware. Its user-friendly interface and superb performance make it stand apart in the domain of virtual routing.